KANSAS CITY — Royals right-hander Jakob Junis had struck out Astros designated hitter Evan Gattis twice with a heavy dose of sliders. And Junis had Gattis looking confused again on sliders in his third at-bat. But then Junis tried to power a 94-mph four-seam fastball past Gattis, who instead turned it around and belted it for a grand slam to left-center field. The blast turned a one-run Royals lead into a three-run deficit and they went on to lose their fourth straight, 7-3, on Friday night at Kauffman Stadium. Kansas City has lost 10 of 11. Junis said he didn’t second-guess himself for throwing a fastball to Gattis. 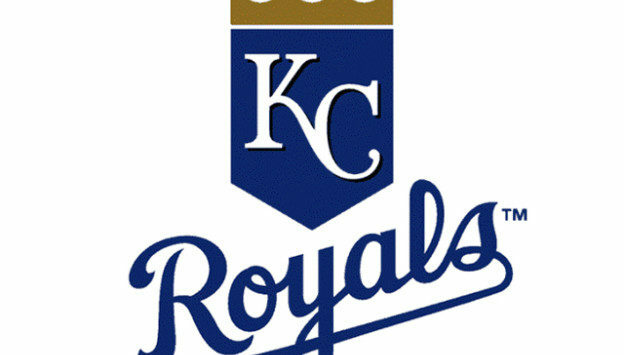 Junis was given a 2-0 lead when Mike Moustakas smoked a two-run double into the right-field corner in the third inning. But the Astros got those runs right back when Alex Bregman and Carlos Correa homered in the fourth. Correa’s blast, on a 3-1 four-seamer, traveled a projected 455 feet, according to Statcast™. It would appear unlikely the Royals will be able to make a roster move in time for Saturday’s day game because Triple-A Omaha was playing a night game in Tacoma, Wash., and the time difference would make it challenging.